We can hardly imagine the learning process without assessment of students’ achievements. Assessment allows educators to see how successfully students perform during their studies. Evaluation is the basis of the educational process. It helps educators find out if students can reach the goals set up by the teachers and curriculum. Basically, assessment is necessary for students also, as it shows how efficiently they work during their classes or how successfully they complete the assignments. Besides, they can see whether or not they should devote some more time for studying. Nowadays, many Universities and Colleges use computer-based assessment, such as computer testing. Digital age couldn’t have left the educational sphere unchangeable, that’s why IT technologies deeply penetrated into the assessment system in both schools and Universities. For example, various LMS appeared within the last years. These programs help professors organize better interaction with students, control their achievements and monitor academic activity. Anti-plagiarism tools also can be mentioned. 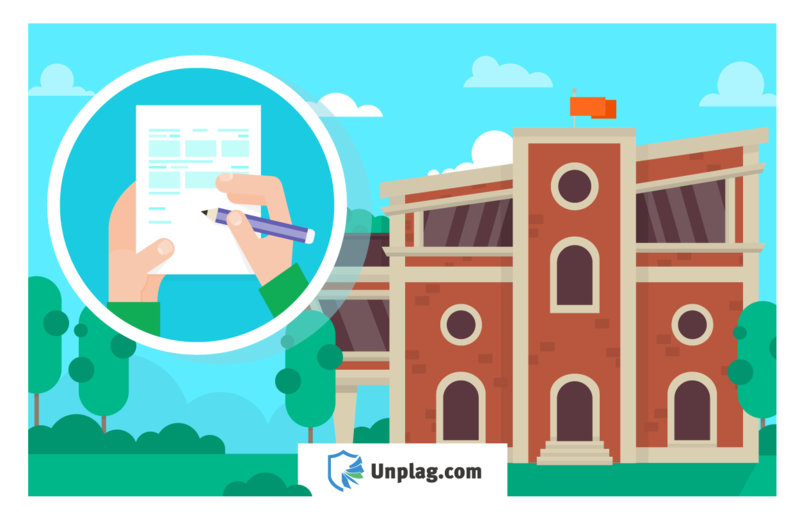 For example, such plagiarism checkers as Unicheck help teachers and professors assess students, detecting unoriginal assignments. Unicheck is not a tool for assessment, but it helps evaluate students more effectively regarding to their academic honesty. Formative assessment helps control students’ learning process and their achievements during classes. Students’ marks are supposed to be used for identifying subjects or areas where students may have some difficulties. The instructor using this information can evaluate how effective his teaching style and lesson plan is to help students perform successfully. Luckily, there are special assessment strategies to ease the teachers’ lives and help them make their work interactive and meaningful. There are also formal and informal assessment methods, used both at schools and Universities. – Online Learning Modules. Various LMS like Canvas allow students to answer questions for giving teachers some statistical information based on their responses. This is the way for successful students to show how they understand the study material and prove their knowledge to teachers. This type of assessment helps professors evaluate students’ achievements and their academic successes. This type of assessment is usually used at the end of a course, unit or the whole study year. Using different techniques of summative assessment professors can objectively measure students’ competencies during several courses. Probably, most of the people from all over the world have an experience of passing exams. Those represent the most widespread type of assessment, that includes midterm or final exams and tests at the end of the course. The most effective types of exams contain tests and other kinds of questions to check students’ proficiency in all areas connected to the subject. Nowadays, several types of testing techniques are the most widespread, including short answers, multiple choice, “yes” or “no” answers and essays. Besides that, electronic assessment is becoming more and more popular within the last years. What can illustrate students’ knowledge better than their presentation on certain topic connected with their area of expertise? This type of work lets students provide a research, dig in deeper into the topic of interest and use their creativity, which is so important in the modern educational process. This is also a great chance for those students whose results are below their expectations, so they can get the expected mark by making a project or presentation. When professors review their students’ portfolios, they can easily identify if the students have made any progress. Portfolios should also reflect students’ thoughts on what they’ve learned and understood. As we can see, assessment system is not universal. There are many types of it and each of them is designed for a certain situation. However, only by combining various assessment techniques teachers can evaluate students’ knowledge and give an objective analysis of it.